The EU is developing a proposal to compel online platforms, such as Amazon and eBay, to disclose their policies about their business practices and apply those policies consistently to all business users. For example, e-commerce platforms would need to detail how they treat third-party sellers that use them to reach customers. The EU can strike a balance between the interests of platforms and their business users by using a light-touch approach that adds additional transparency and predictability to matters such as de-listing without weakening platforms’ ability to decide the rules sellers must observe. In particular, the EU should avoid expanding the regulation to impose new requirements on the algorithms platforms use. Keeping the regulatory impact on platforms to a minimum is necessary to ensure this proposal does not limit innovation in the online economy. The purpose of the proposed platform-to-business regulation is to address concerns by a few companies using online platforms to reach customers that the platforms they depend on may treat them unfairly. For example, platforms have the power to remove a given company’s listings, which can have a significant impact on that business. There are good reasons why a platform might remove a listing—if the seller is listing goods that violate the platform’s terms of service, for example—but some businesses complain that platforms remove listings arbitrarily. Platforms also control the order in which search listings appear, including when the platforms’ own services compete with those of third parties, and not all businesses are happy with the outcomes. 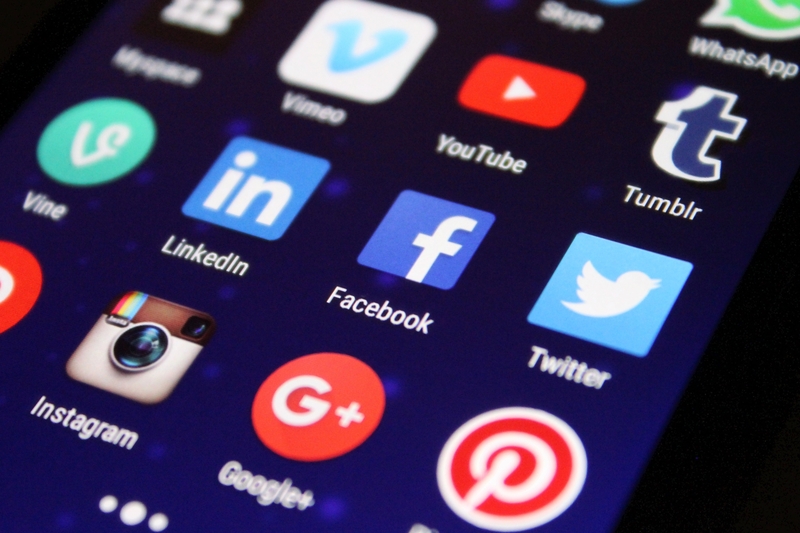 The proposed regulation would still allow platforms to set and change their policies on matters like de-listing and search ranking, but it would prevent platforms from treating business users capriciously by requiring platforms to publish their policies and apply them consistently. That would allow firms that rely on platforms to anticipate the consequences of their actions without fear of unjustified arbitrariness, while allowing platforms to retain full control of their own businesses and the experience they offer to customers. Some in the European Parliament might be tempted to impose tougher rules, or penalties for violating those rules, because the world’s dominant platforms are all owned by U.S. and Chinese companies, while domestic European firms might welcome rules that strengthen their own positions. For example, some EU lobby groups have called for rules that only permit search algorithms to function in prescribed ways. That may or may not improve the competitiveness of European companies operating on platforms—since search is a complicated matter—but it would limit platforms from improving their search tools by using data analytics to build more sophisticated understandings of what their customers really want when they search for particular terms. Similarly, some may support a mandate that platforms disclose sensitive details of their ranking algorithms. However, such a requirement could expose platforms’ intellectual property or allow third-party sellers to game their systems. Over-regulating the platform economy would hurt consumers by stifling innovation among platforms. Platforms’ freedom to set their own policies in relation to other businesses is part of what differentiates them and makes them competitive. If platforms lose this freedom, it will be harder for them to serve customers in meaningfully different ways, which will slow innovation among incumbents and make it harder for upstarts to enter the marketplace by offering something new. Consumers would be left with fewer choices. For example, if Amazon were obliged to offer third-party sellers a “level playing field” by treating its own retail service as an equal participant in its marketplace, then Amazon would more closely resemble eBay, leaving third-party sellers with fewer choices. As the European Parliament continues work on this draft proposal, it should strive to enable businesses to make informed decisions about how they operate on these platforms without sacrificing innovation that ultimately benefits consumers.